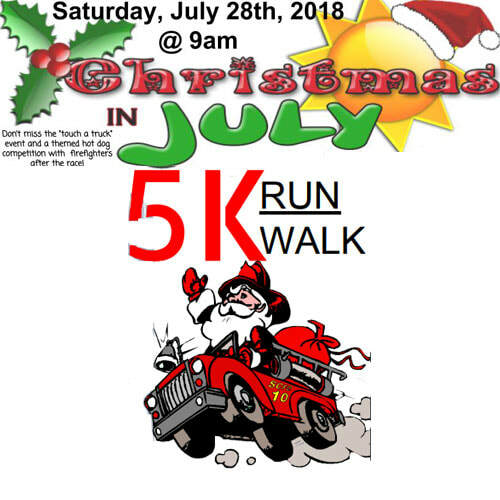 $25 pre-registration - Deadline- online or postmark by 7/14/18. ​38 W. Seminary St. Norwalk. 1. Register online below and pay securely via our website. I behalf on myself, my heirs, my executors, and personal representatives, hereby fully release and discharge CLI Incorporated, Norwalk Firefighters IAFF Local 1199 and The Huron County Chamber of Commerce and its affiliates, agents, employees, officers, directors and all other persons connected with this event, from any and all liabilities on account of injury, death or damage from my participating, whether caused by negligence or otherwise. I am aware that there is risk involved i this activity, and I will assume responsibility for anything that may occur. I am physically fit and able to participate. I agree that the sponsor of the race shall have the ability to use my name and my picture in connection with the publicity and promotion of this and future races.